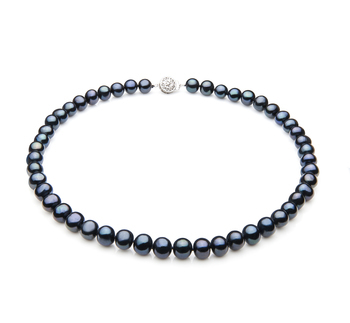 Simply Striking, this Premium Tahitian Multicolored Pearl Necklace, takes a gentle and subtle control approach without one ever noticing. 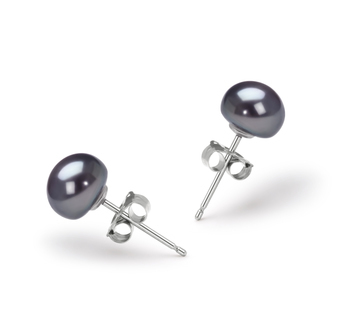 The gray pearls pictured here are the one’s you will receive. 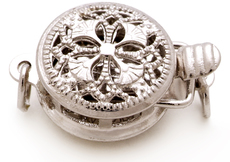 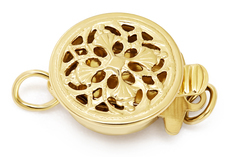 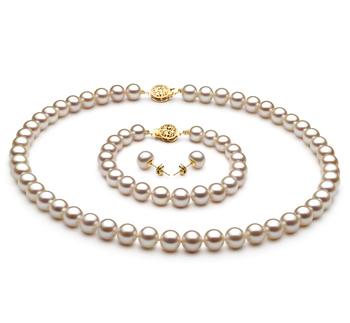 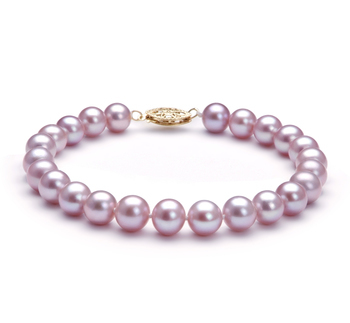 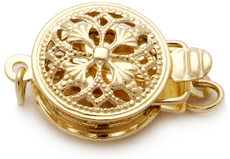 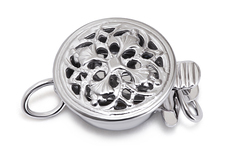 With a unique shape and design, the 11.1 – 13.42mm pearls take center stage. 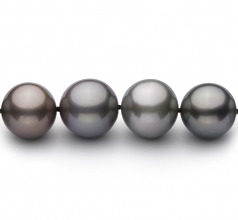 Following a center stage performance, the larger 13.42mm premium Multicolored Pearl takes the center point as the remaining 34 pearls spread in a descending size through to the end. 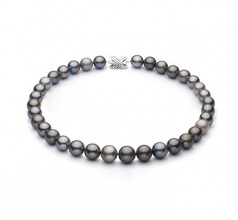 This 18” princess length gray Tahitian pearl length necklace features a spectrum of colors, the nearly white pearl breaks up the grouping, looking over the remaining pearls and you will quickly notice the purples and greens folded within the gray. As seen in this set, the premium multicolor pearls often present the metallic appearance increasing the glow and accenting your natural complexion. 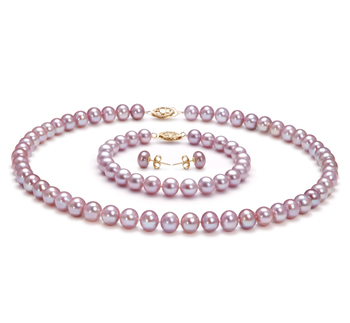 While each of the 35 Premium Tahitian Multicolored Pearls are hand selected and color matched at the same time to ensure a pleasing overall look they are also hand strung on a fine silk thread and separated by a hand tied double knot to prevent the pearls from rubbing. The Premium Tahitian Multicolored Pearl Necklace is simply striking from start to finish from it beginning to your home.